Dublin Roasters | Store | Kitty Kickers! Cat nip is fun for cats! 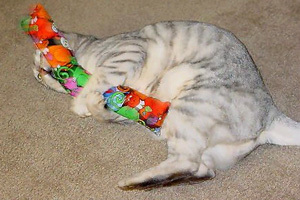 Cats place the toy between their back feet and kick, its hysterical!